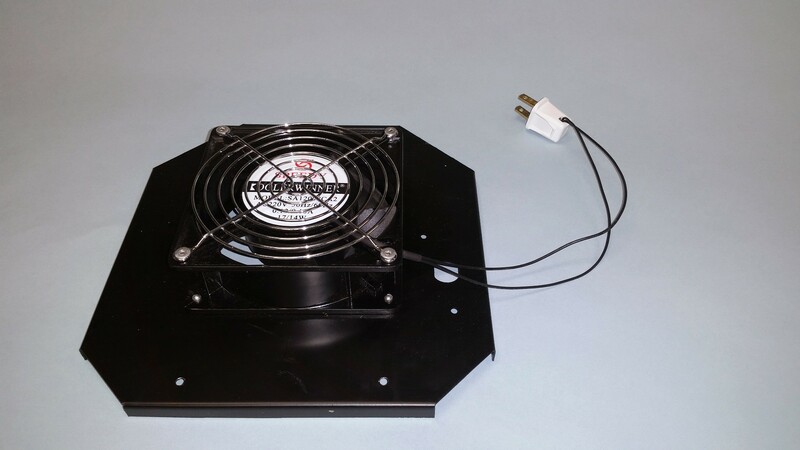 The cooling fan & mount is designed specifically for use with the Rayonet© Model RPR-200. 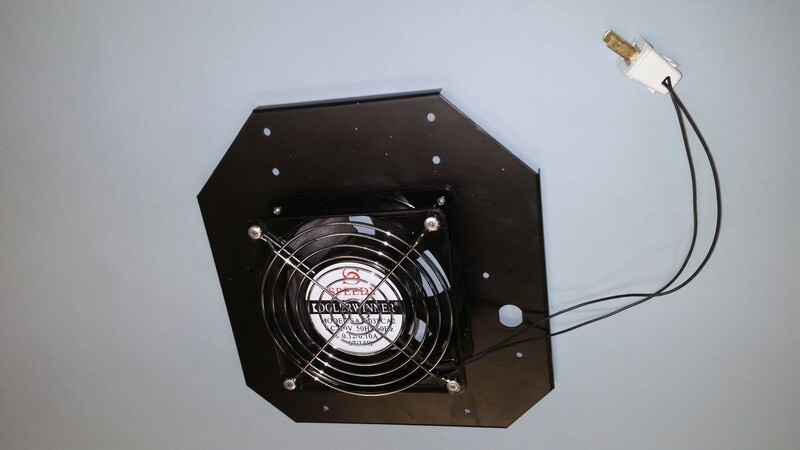 The cooling fan & mount is a removable accessory for your RPR-200, in the case it's not needed or you need the top and bottom of the chamber to be open. It is easy and effortless to put into place and remove, as the entire mount is secured by a set of thumb screws. No tools necessary! 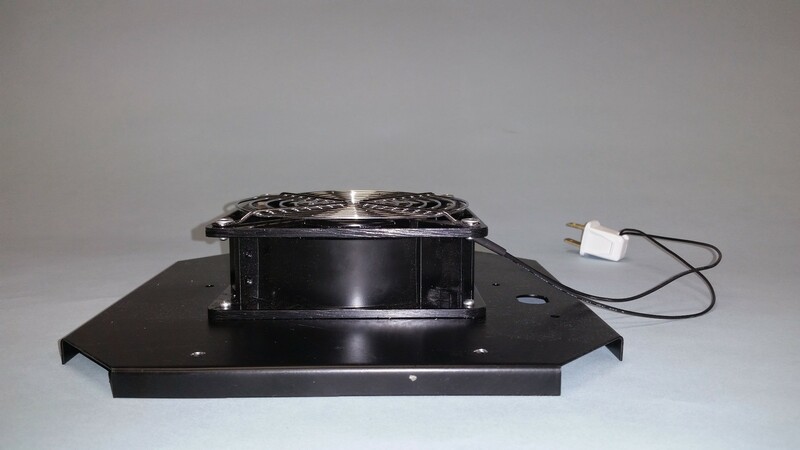 Please note: The default and standard cooling fan & mount model is the 110v model. 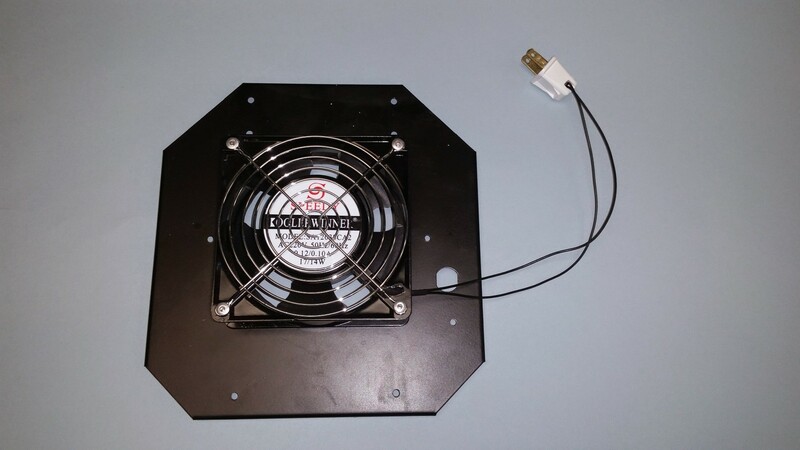 If you require the 220v model, you must request a power conversion from the default of 110v to 220v; you can mention this in the notes when submitting your quote request.